You are currently browsing the tag archive for the ‘Sad Songs’ tag. 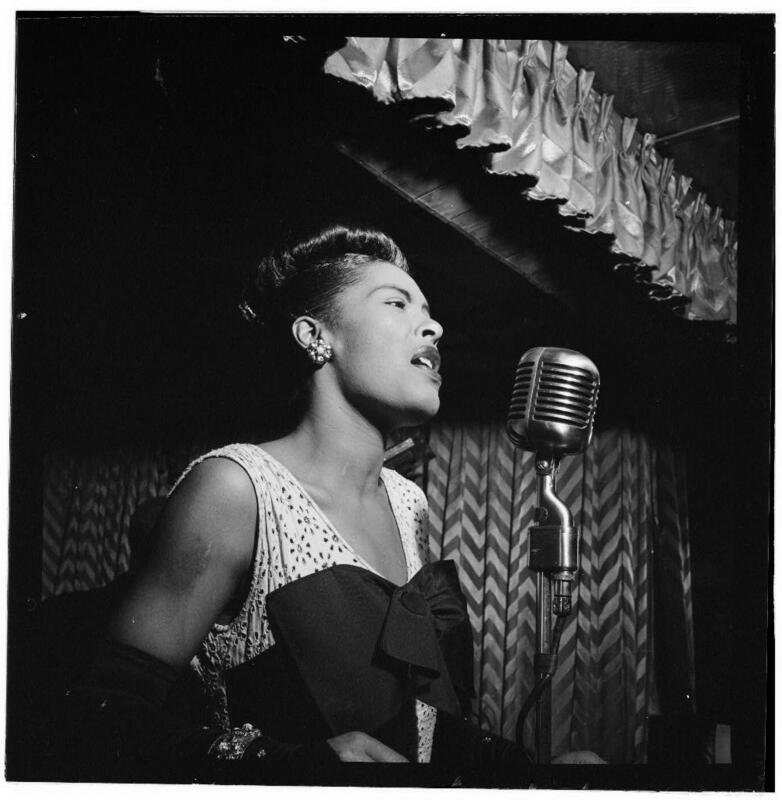 For the second song in this series I couldn’t go past Solitude, sung by Bille Holiday. Solitude was written by Duke Ellington in 1934 and has since become a popular jazz standard. When Billie Holiday recorded it she made it her own, the melancholy nature of the song perfectly suiting her fragile, soulful voice. Sad Songs 1: Where Did You Sleep Last Night? This is the first post in a new series “Sad Songs” where I will be discussing some of the saddest songs around. Songs that help us when we are feeling down by allowing us to empathise with the protagonist of the song and more often than not stop us from feeling sorry for ourselves by realising that there are many people worse off than ourselves. Where Did You Sleep Last Night? is one such song. An old American folk song that dates back to the 1800’s, it was popularised by the folk singer Lead Belly who went on to influence such contemporary musicians as Nirvana who performed the song on their MTV Unplugged album. The song tells the story of a girl who sleeps “in the pines where the sun don’t ever shine” and she would “shiver the whole night through”, grieving for her husband who has died, as the song eventually brings out, in tragic circumstances. 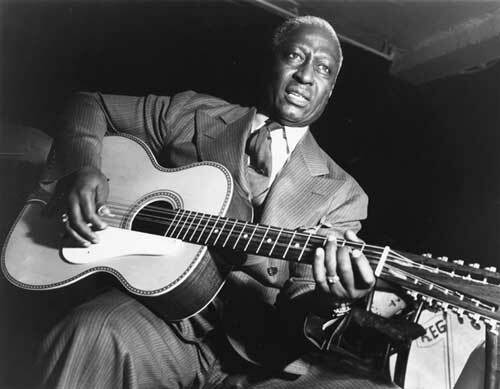 The story is hauntingly told by Lead Belly with just his voice and 12 string guitar.